Well said that the first impression is the last impression and this quote is the best fit on T-homes. Its first impression is like that you might start hating your present home. 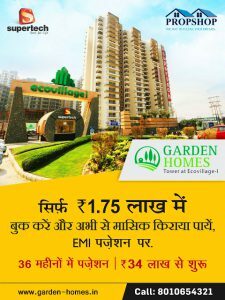 T-homes are newly launched project by T&T group located in Sidharth Vihar Ghaziabad. 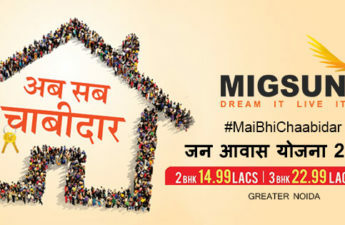 It is India’s first Digital housing project introduced in Ghaziabad. All automated features and amenities available in every place in T-home will force you to buy a home in T-homes. Living room to kitchen and Bedroom to the bathroom are fully equipped with digital technology that you will fall in love with T-home. Bedrooms are furnished with sunrise timers, that open and close curtains onset timings in the morning and night. Ambiance system set precise climate and dim lights so that you can take a deep and peaceful sleep. You can also control all your electronic gadgets like television, air conditioner etc. via T-Homes mobile app. Kitchens are beautifully designed in T&T homes. UV cleaning and automated garbage disposal system is available in T-home smart kitchen. All morning will be good when your morning tea/coffee made for you by an automated device. Gas leakage monitoring device is enabled that will warn you if it happens. T-homes app will also assist you if you leave any device switched on or you forget to switch off. You can off all the gadgets from the mobile app itself. All bathrooms are enabled with ultra-luxury features. Smart pot, smart devices, and the automatic setting system will provide you next level of comfort. Pot temperature will be the transfer to the room temperature so that you don’t need so courage to sit on it in the winters. The automatic setting will keep the water temperature as per climate so that you can take a deep bath with lukewarm water. These are some few features described here, many more are left to explain. 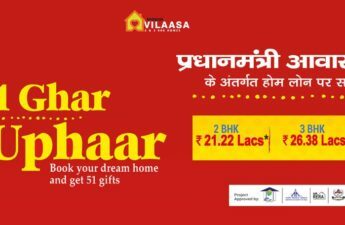 Surely you will fall in love from bottom of your heart when you will visit T-homes in Sidharth Vihar Ghaziabad. 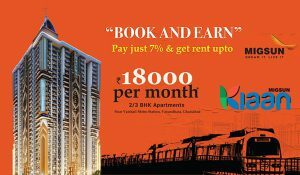 All the digital features will force you to buy your dream home in T-home because it is a project that provides you ultra-luxurious feel and comfort at a very affordable price. 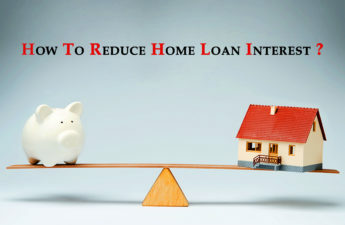 HOW TO REDUCE THE INTEREST ON THE HOME LOAN? 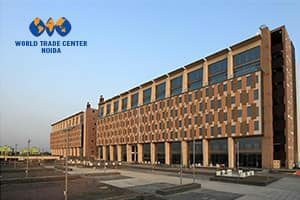 Why people are eager to relocate to Vasundhara? 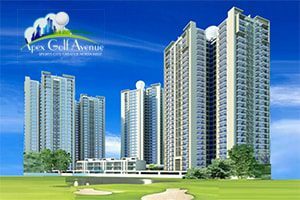 Why should invest in the residential projects in Noida -Greater Noida? 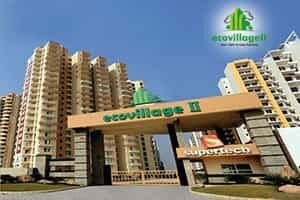 Why 2 BHK/3BHK Apartments in Delhi NCR are more preferable then 4BHK Flats? © 2014 - 2019 Propshop . All Rights Reserved.